INSPIRED BY THE BRIGHTLY COLORED TRUCKS RUMBLING ALONG THE CROSS-ZURICH HIGHWAY ACROSS THE ROAD FROM THEIR APARTMENT, BROTHERS AND GRAPHIC DESIGNERS MARKUS AND DANIEL FREITAG DECIDED TO CUT THEIR OWN MESSENGER BAG DESIGN FROM AN OLD TRUCK TARPAULIN SUPPORTED BY A STRAP TAKEN FROM SECOND-HAND CAR SEAT-BELT WEBBING – AND FINISHED WITH AN EDGING CUT FROM AN OLD BICYCLE INNER TUBE. 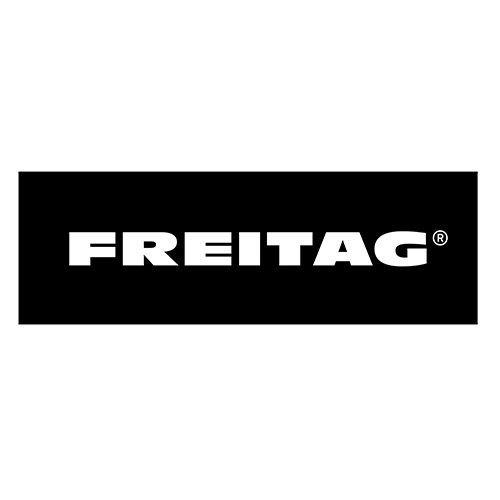 BOLD BERLIN IS RESPONSIBLE FOR ALL PR ACTIVITES OF FREITAG IN GERMANY. 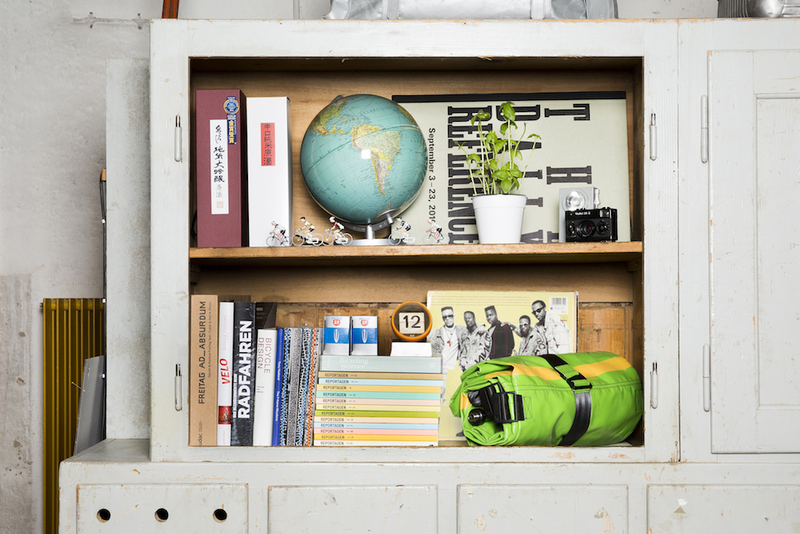 Blogger HORSTSON interviewed Nicola Stäubli, product designer at FREITAG, about the company, crowdfunding and the future. Read the full article here. 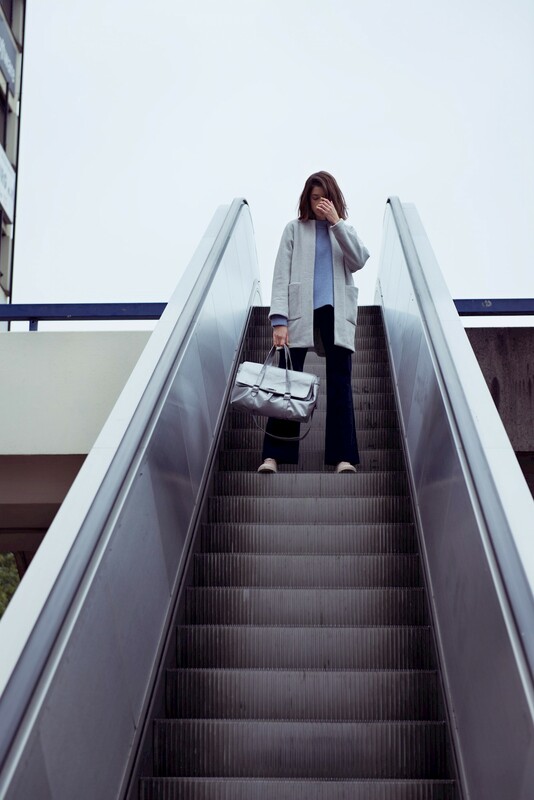 Former GNTM candidate Marie Nasemann is not only a model but also an actress and sustainability blogger. No wonder she discovered that FREITAG bags are a fashionable - and sustainable - accessories for everyday and even on the red carpet.